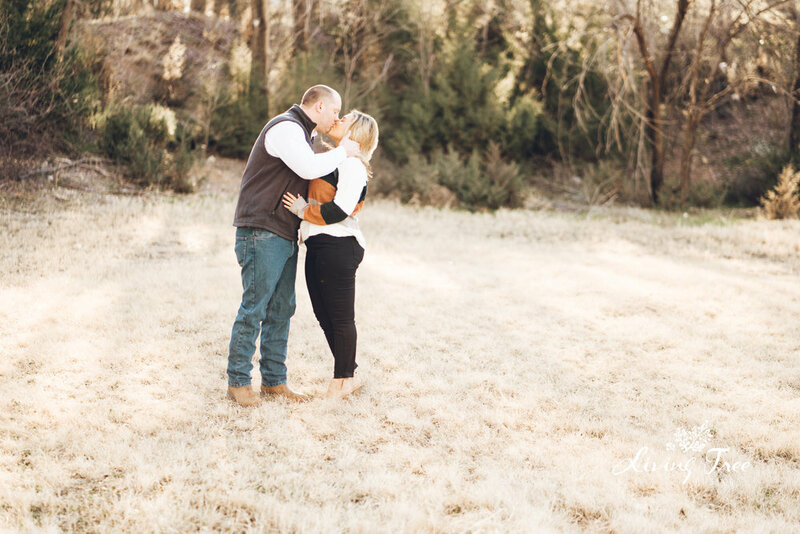 Y’all I loooooveeee engagement sessions! 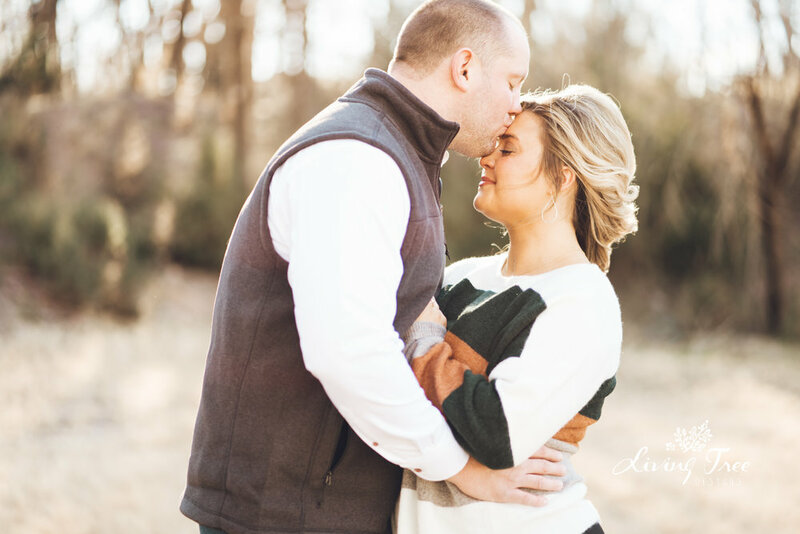 I love them even more when my clients are as fun and gorgeous as these two! 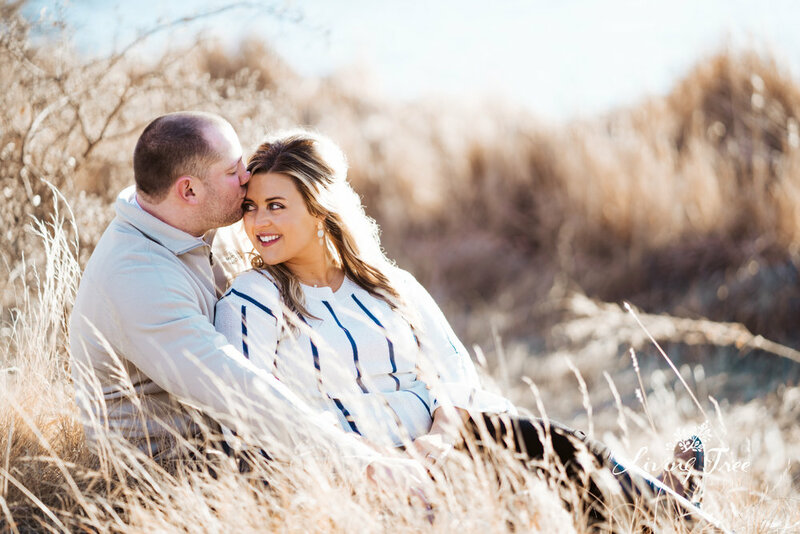 The engagement session is really where I get a feel for the couple and how they interact as well as photograph together, and holy smokes guys! These two were made for each other! They had such a fun chemistry both on and off the camera! 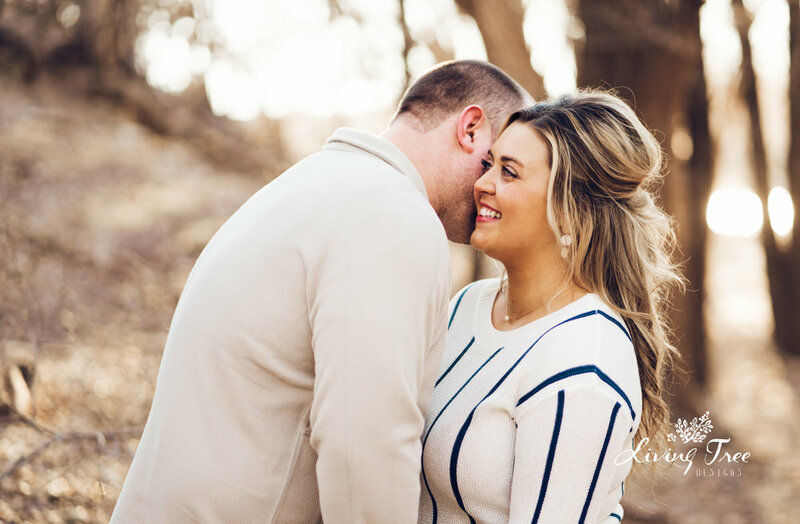 We had lots of great laughs and came away with some amazing images! 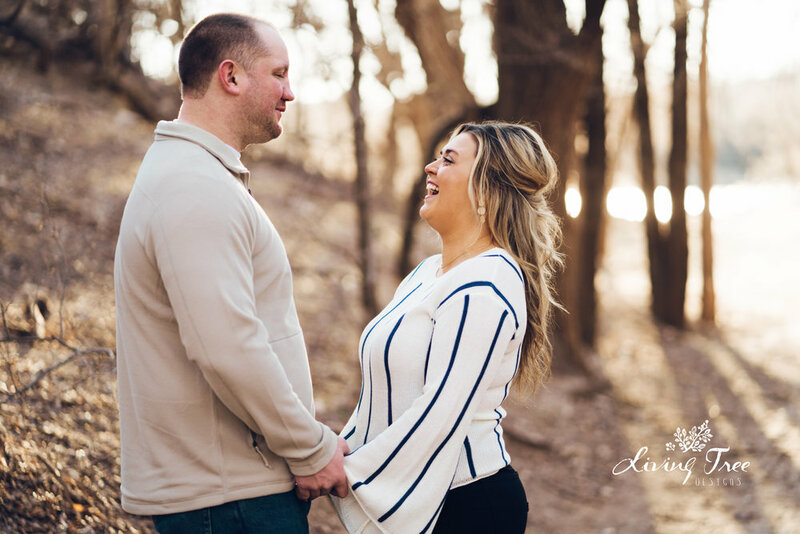 I am so excited to shoot their wedding in August!